Secure Digital cards (SD cards) are used to store data on most digital devices. Most modern cameras and electronics use SD cards to store information and data. The first secure digital SD card was developed by SDA (SD Card Association) and starting from August 1999, Panasonic, Toshiba, and SanDisk joined efforts to improve the standards of SD cards. In order to use SD cards your device must be compatible and capable to read information from the card. New modern electronics such as smartphones, digital cameras and laptops comes with an SD card slot that support reading and writing of these cards. 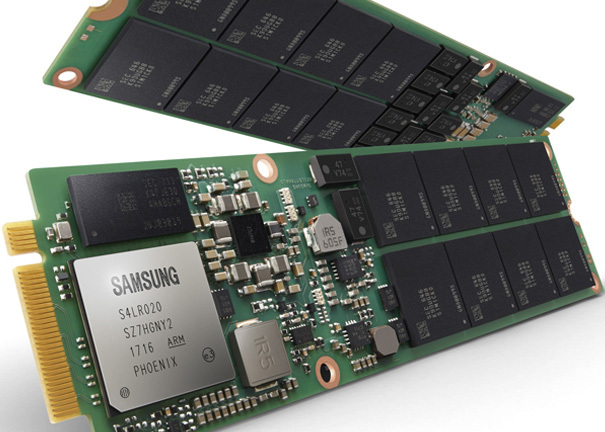 Modern SD cards stores data in form of electronic components called NAND chips. The chips have no moving parts and allow data to be written and stored on the cards. Because of the smart technology of the chips, data can be quickly transferred to the cards in speeds that exceeds CD and hard drive medias. 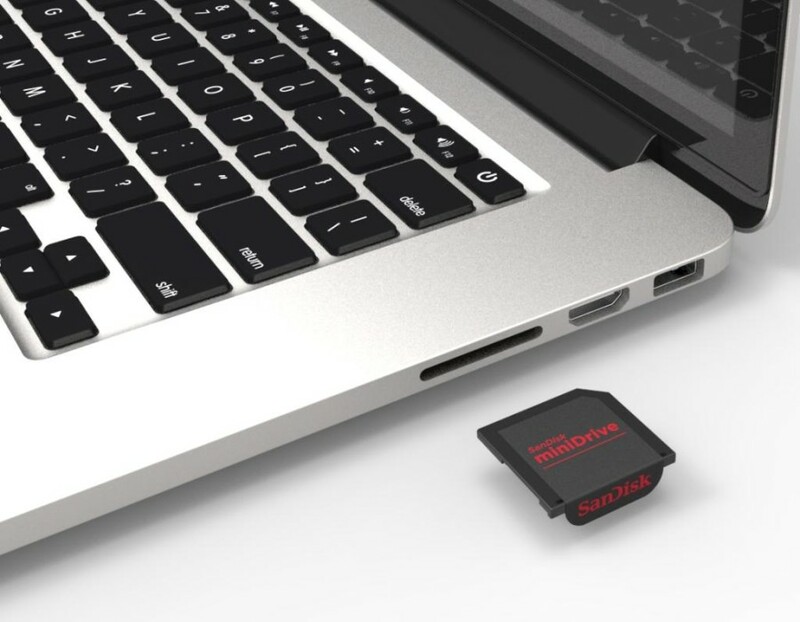 Unlike other media storage devices, SD cards don’t wear out easily and data can be written thousands of times. This amazing feature makes SD cards as one of the most suitable and resilient media for long lasting use. Most SD cards come with a “Lock” feature that prevents data loss. At the right side of the card, there is a small “Lock” switch. If toggled, data cannot be written or overwritten. This amazing protection feature enables you to protect precious data such as photos, documents, etc. and when protection is not required the card lock can be disabled. If you have a laptop that has an SD card slot, you can easily transfer data from your card and save it on your computer( you can visit Step by Step Instructions to Transfer Pictures to A Flash Drive). Generally there are two types of SD cards Micro-SD card and normal SD card. 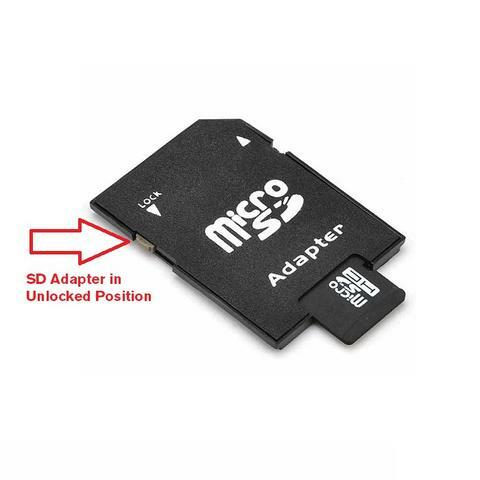 The smaller Micro-SD card will require you to use an SD card reader. If you don’t have one, you can easily purchase it at an electronic shop or order it online. 1. Check whether you have an SD card reader and SD card slot on your computer. 2. If you can trace it, remove the SD card from your camera or device. 3. Check whether the card is set to protected mode. If it’s locked, toggle the “Lock” (sliding switch) on the right side of the card. 4. Insert the SD-card into the SD-card reader and wait for your computer to read it. 5. If you are using windows 7 and above, a new pop up window will be displayed on your screen. Choose “Open Files” from the given options. 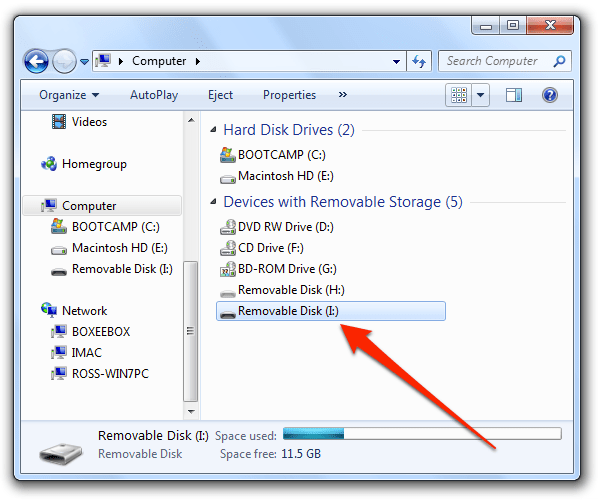 If a new pop up window doesn’t appear on your screen, navigate to “My Computer” and look for the SD card from the list of connected media devices. 6. Open the device and copy files to your computer. You can also transfer files to the SD card by copying and pasting them on the card memory. 7. After you are done. Right click on “SD card” and choose “Eject” from the on-screen options. Safely remove the card and return it back to your camera or any other supported device. What is A Micro USB Flash Drive?